"Today’s fastest and most popular web browser, direct from Google"
Google Chrome is the most powerful and popular internet browser available today, with unbeatable speed and cyber security. 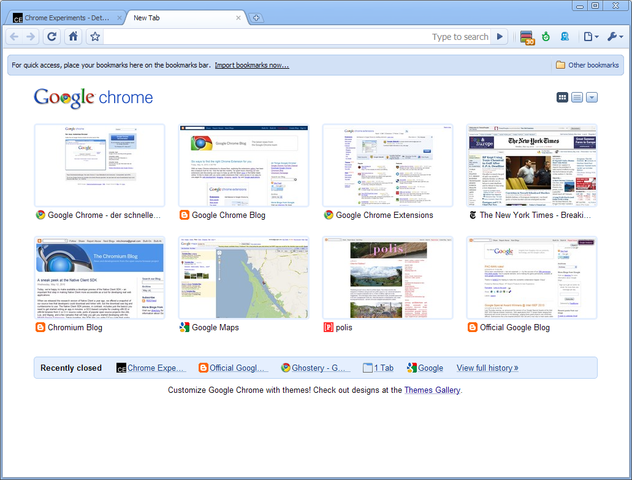 Chrome is hands-down the best alternative to the default browser that came on your computer, beating Internet Explorer, Safari and even Firefox in speed and performance. This browser is fast and powerful, but also intuitive and easy to use. Google Chrome opens and loads webpages quickly and saves you time by allowing you to search Google right from the URL/address bar of the browser. Simply type your search into the address bar, and Chrome will take you straight to your results, just as if you had gone to Google’s website to enter your search. And if you want to go directly to a website, just type the URL into the same address bar to be taken there in the blink of an eye. 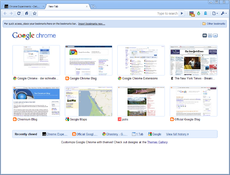 Like many Google products, Chrome started as a very simple browser, but it has grown and expanded its capabilities over the years. Not only can you add useful tools with “extensions” or personalize the look of Google Chrome with “themes”, you can even download games to play right in the browser. You can also browse in “incognito mode”, perfect when you’re buying a surprise gift on a shared computer.